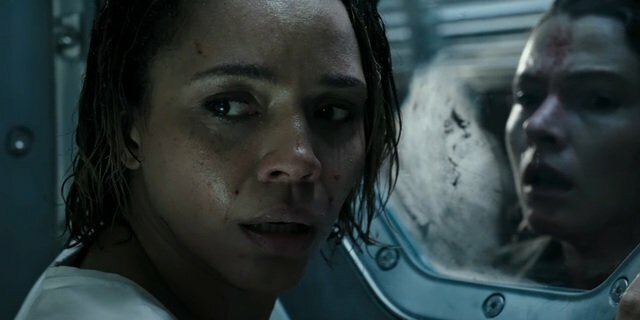 When Ian Holm’s Ash was quizzed about the Alien back in ’79, Holm’s unruly synthetic famously described the Xenomorph as the “perfect organism,” stating in no uncertain terms that “its structural perfection is matched only by its hostility.” And in those intervening years, Ridley Scott and H.R. 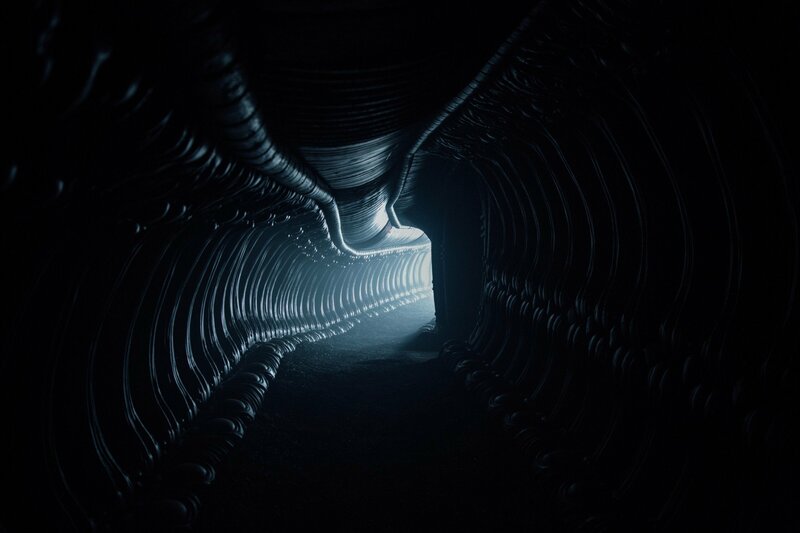 Giger’s biomechanical nightmare cemented its status as a cornerstone of the horror genre – even if those Predator crossovers threatened to tarnish its unparalleled legacy. 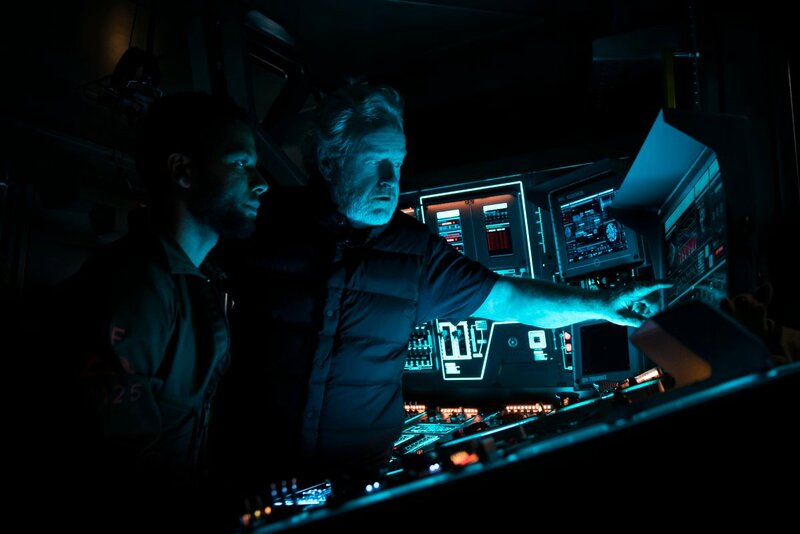 Five years ago, Ridley Scott took his prized franchise in a new direction to raise some lofty questions regarding both the Alien’s creation and the existence of humanity itself. 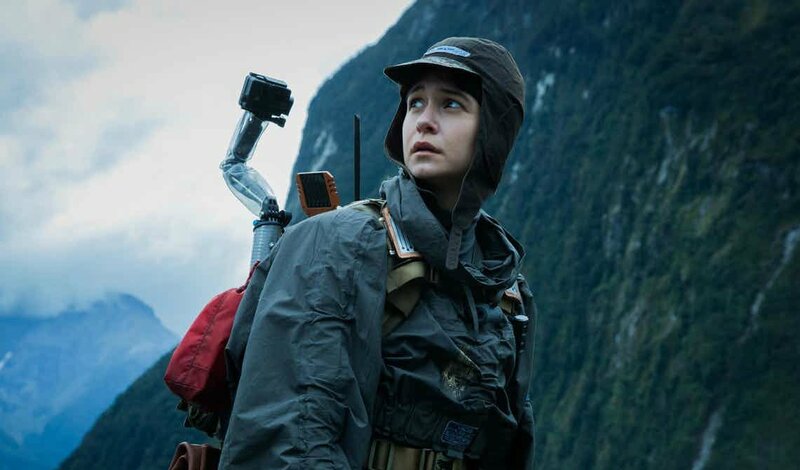 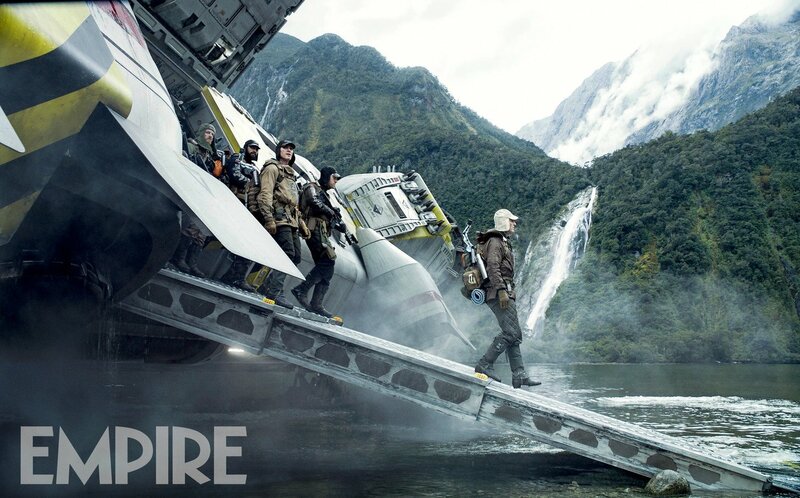 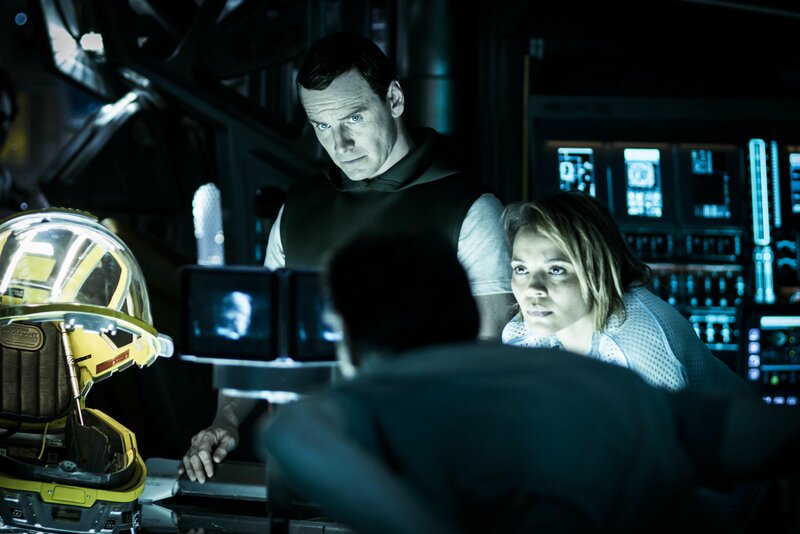 The end result was Prometheus, a decidedly divisive prequel-sequel that still managed to rake in more than $400 million at the international box office despite all its flaws. 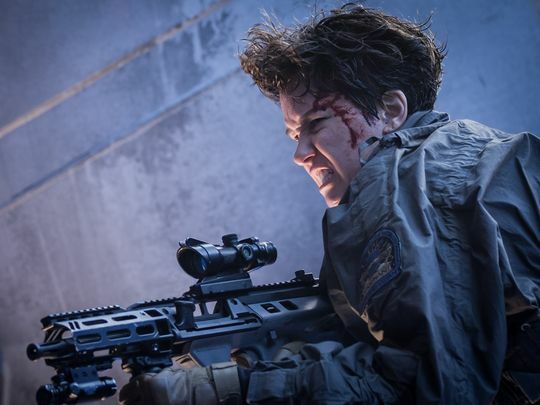 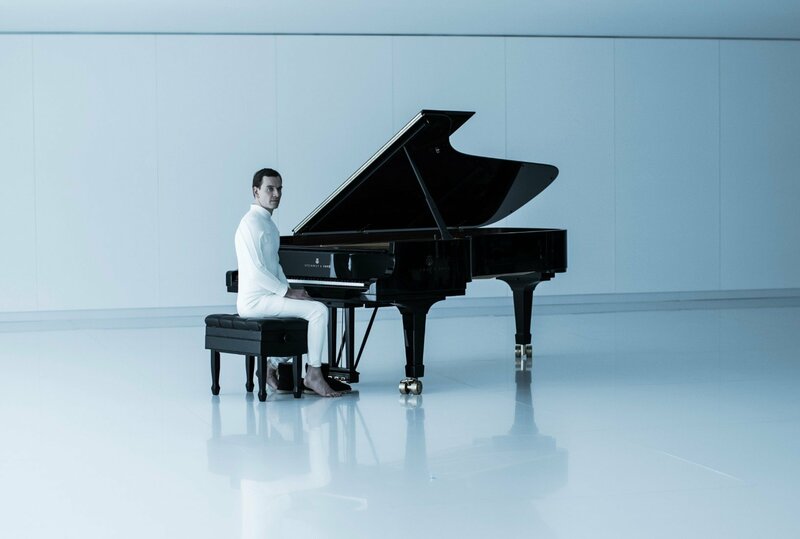 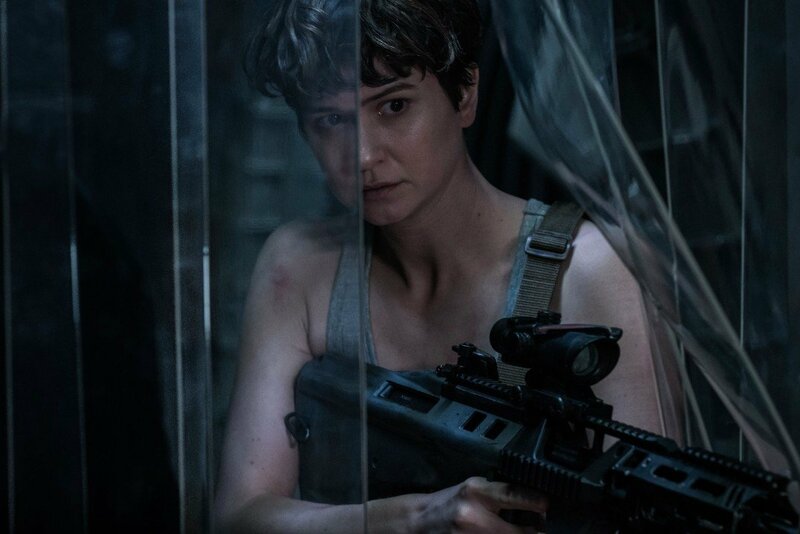 Scott and his team have taken most, if not all of that criticism on board when crafting Alien: Covenant, the next, R-rated chapter in this most beloved universe that looks set to drag the Alien brand back to its putrid horror roots – acid blood and all. 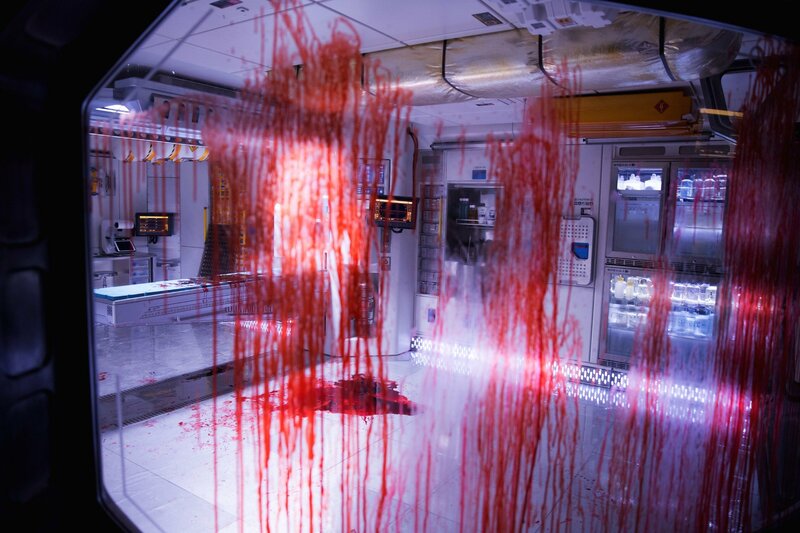 So far, 20th Century Fox’s suitably eerie marketing spiel has left many Alien fans overly impressed – the terrifying trailer, the viral promos dedicated to Michael Fassbender’s Walter…you name it – and that streak continues today with the release of the film’s truly unsettling new poster. 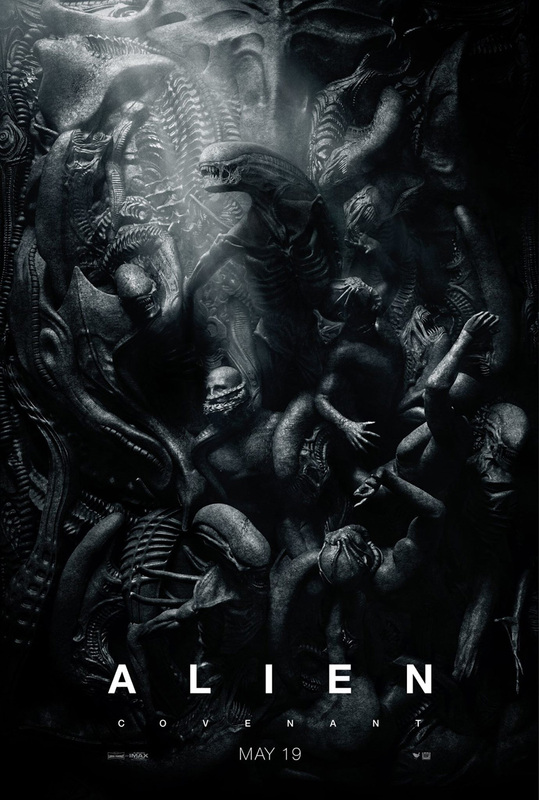 Designed to be an ancient wall mosaic, one in which humans and Xenomorphs fold onto one another like origami, the one-sheet essentially finds beauty in the beast, and if you peer close enough, you’ll be able to locate the elongated head of the Alien Queen close to the top. 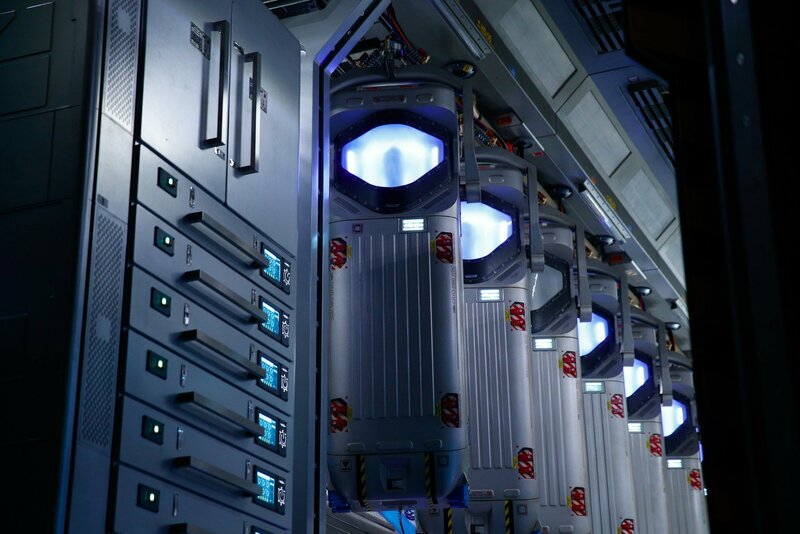 Make no mistake, the beast is not done (nor cooked) just yet. 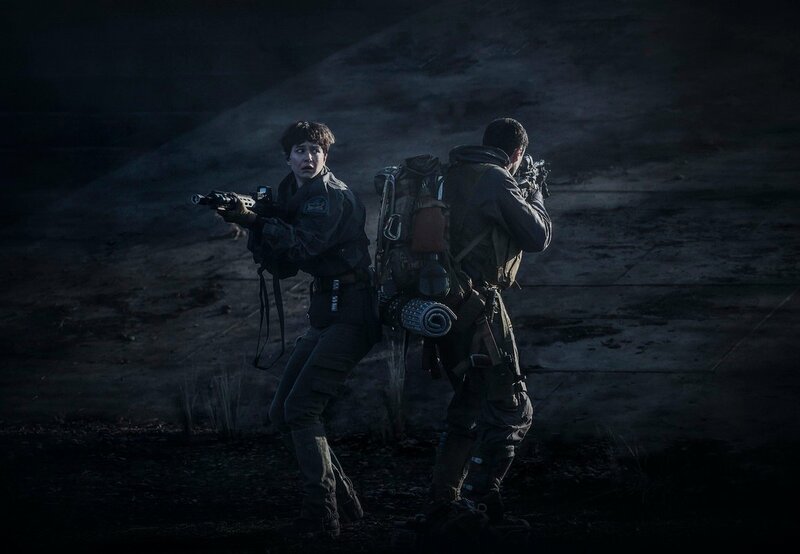 Alien: Covenant opens May 19th, and Ridley Scott has already been rustling up plans for not only a direct sequel (Alien: Awakening, anyone? 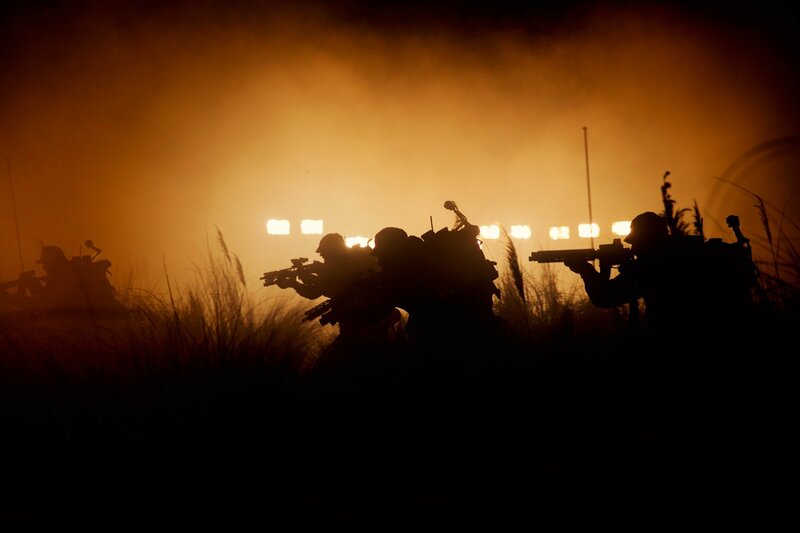 ), but an entire new trilogy of films. 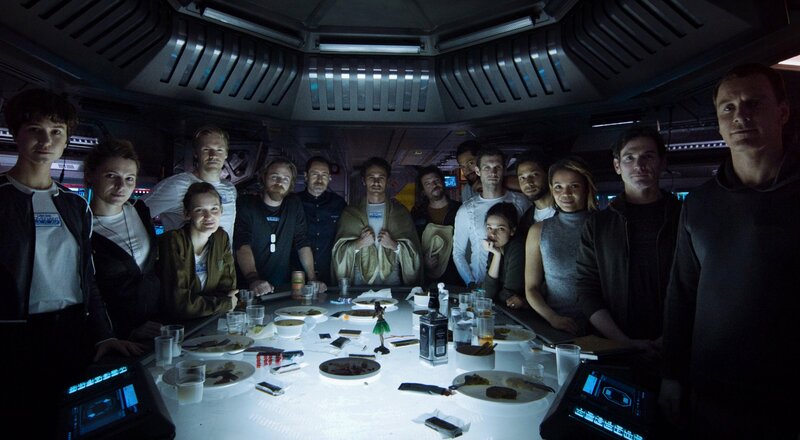 Watch this space for more.